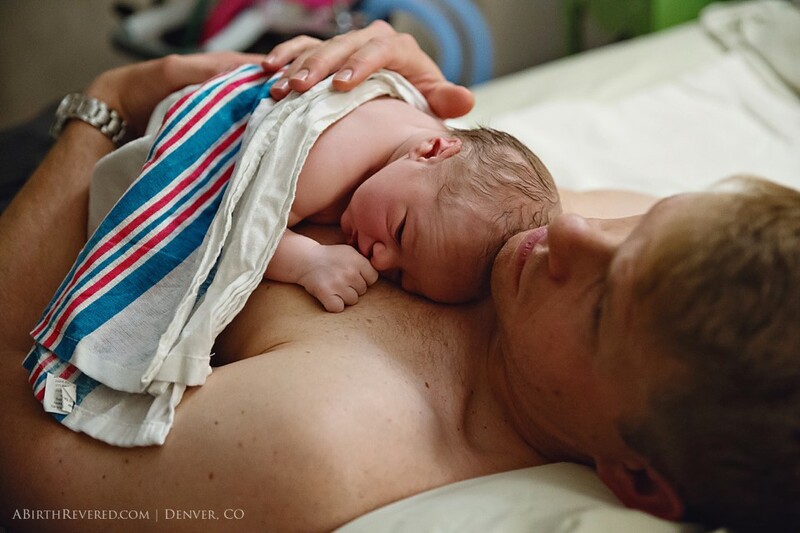 This is the story of the birth of Henry, born at Mountain Midwifery Center in Colorado. 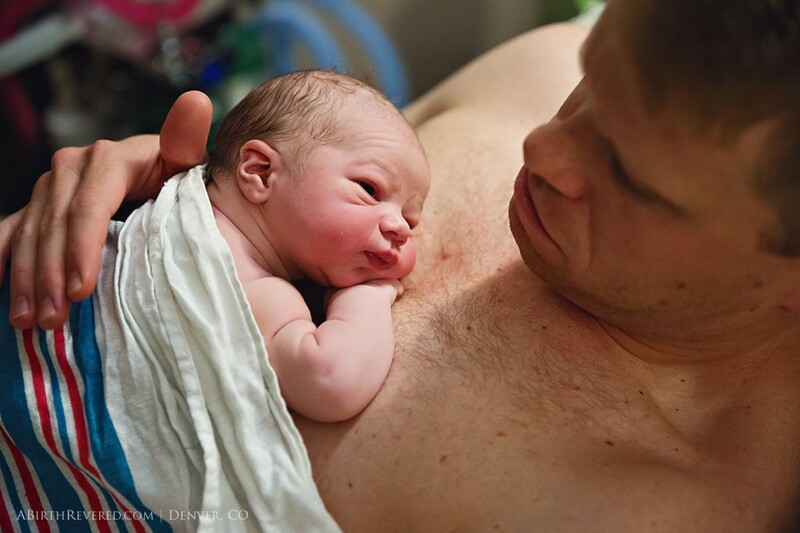 Henry's mother was supported throughout her labor by her husband, her sister, and the incredible staff at MMC. 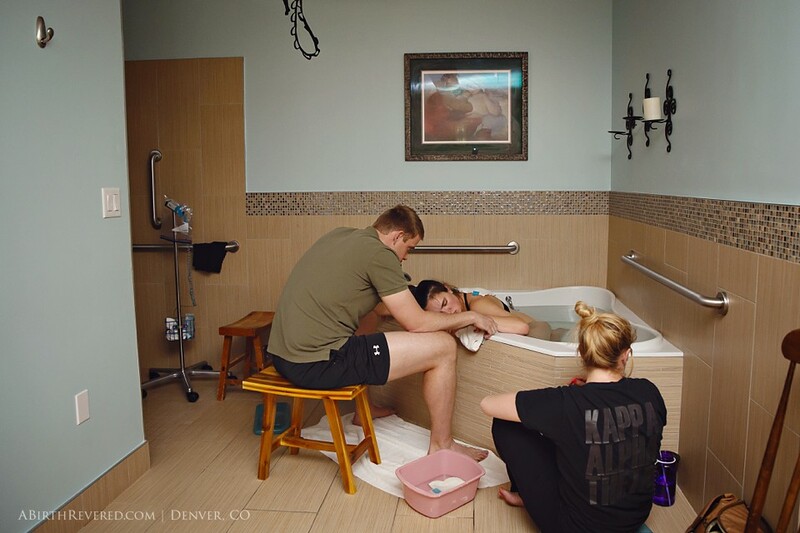 So many times, he seemed to mirror her during labor. It was a beautiful dance, where she would shift and he would adjust to accommodate and support her. They were doing it together, completely, entirely. It’s amazing what can happen when we listen to our inner, primal voices and immerse ourselves in the moment. 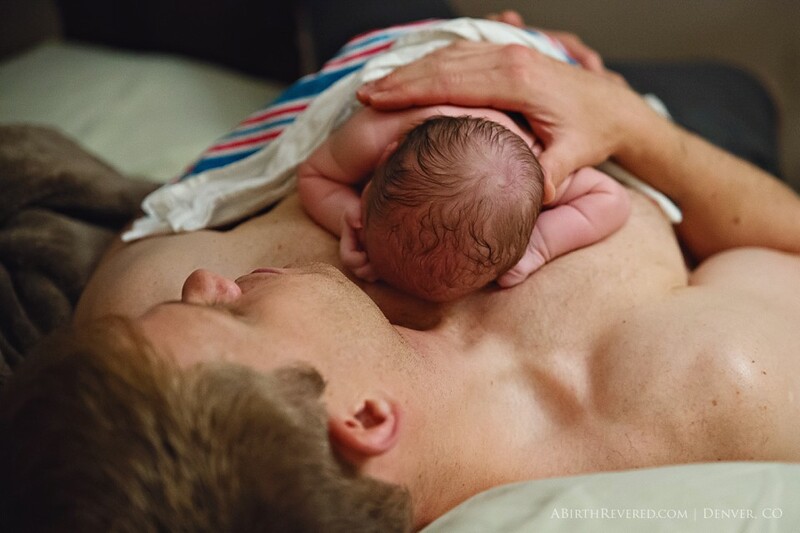 “Henry was born on our first wedding anniversary - the greatest gift we could have given each other! 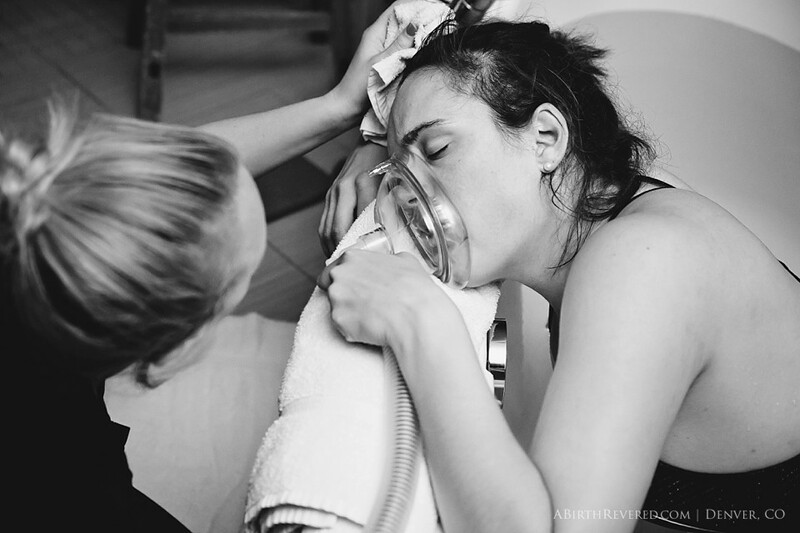 My husband, sister, and I felt completely at ease and supported at Mountain Midwifery. 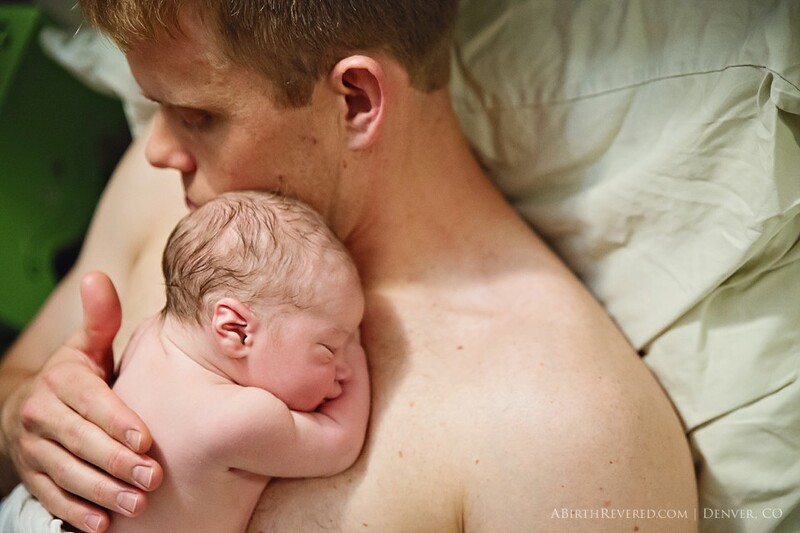 What felt like a timeless fog to me was really eight hours of active labor (and pushing for three - ha!). 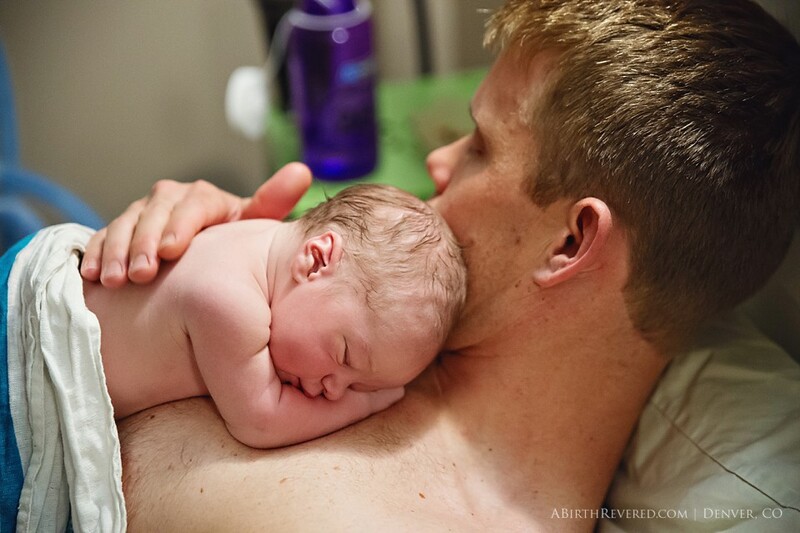 I clung to words of encouragement from our nurse and midwife and was fearless in their care.